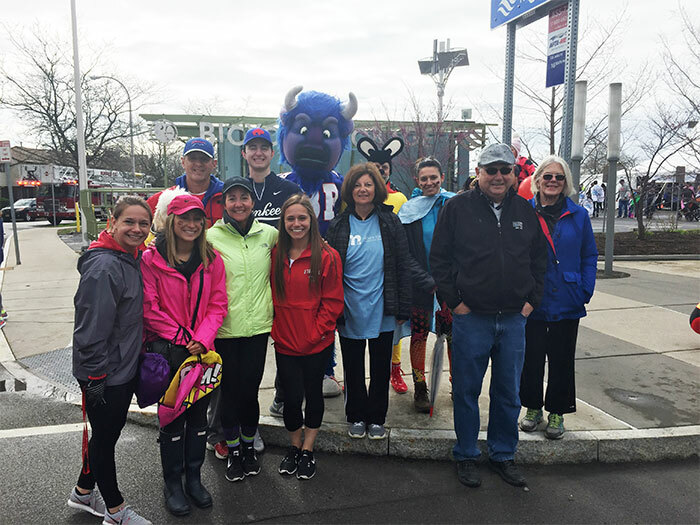 To commemorate Women and Children’s Hospital’s big move last year, local radio station Kiss 98.5 hosted the first annual Super Hero Walk. 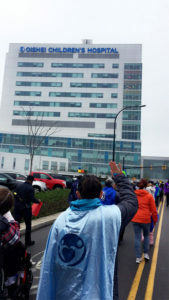 The walk mirrored the short trek for patients and staff from the old hospital on Bryant Street to their new high-tech facility, the John R. Oishei Children’s Hospital, on the Buffalo Niagara Medical Campus. 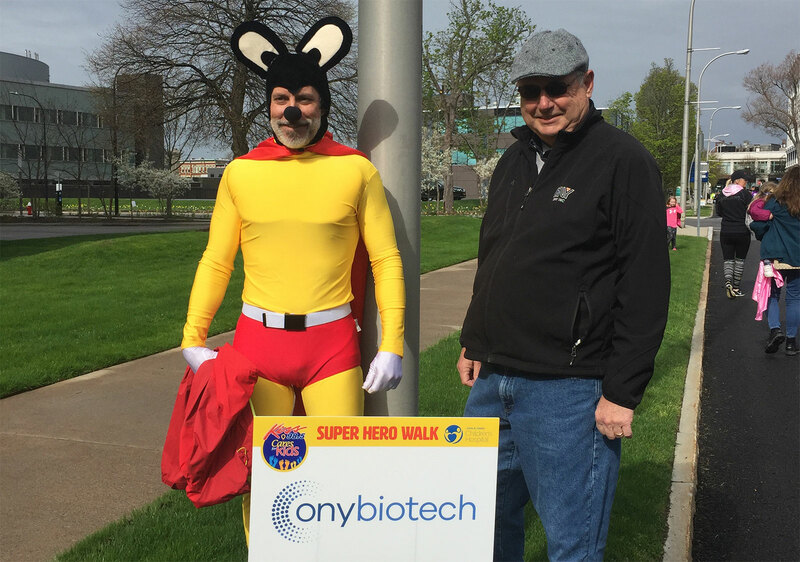 ONY Biotech was proud to be a sponsor and take part in the second annual Super Hero Walk this year. We donned our capes (and Mighty Mouse outfits) and braved the cold and rainy weather to walk alongside super heroes both big and small. Our favorite moment was walking past the new hospital and waving up to the true super heroes, the children holding up their handmade signs and drawings to cheer us on. We look forward to taking part in this special event again next year.